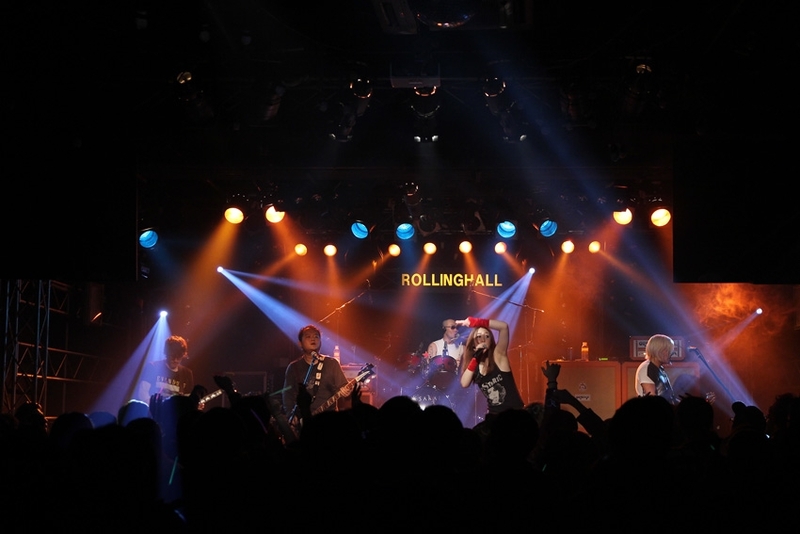 It is a small scale concert hall where people can feel the freedom of the live clubs in Hongdae area. With the latest sound system and the fancy lighting system, great quality performances are provided. It is a complex cultural space where there are not just the live performances, but all types of events, parties, movie production shows, and the image meetings can be hosted.